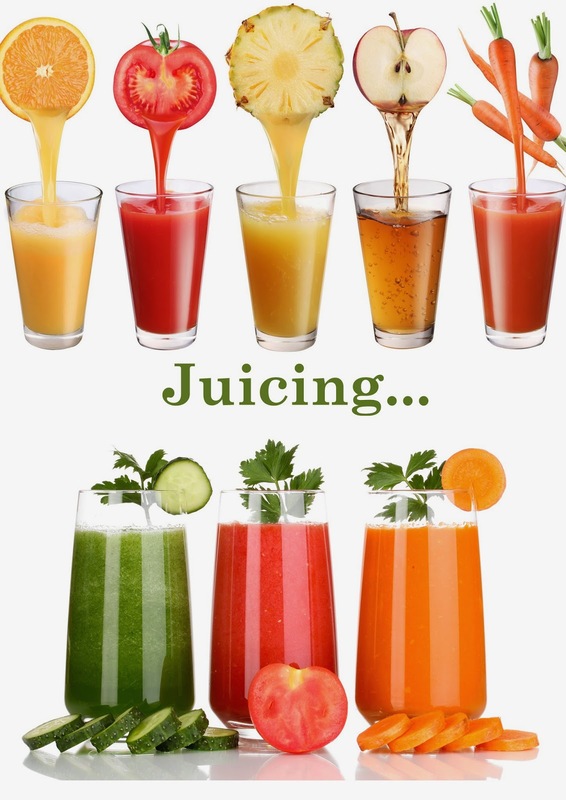 Phonebox Magazine : Juice diets- healthy or not? The idea of a juice diet - consisting of fresh fruits and vegetables, can sound like a good idea, and surely has to be a lot more healthy than a slice of pizza or cake. It's one of those diets celebrities often attempt, and is often talked about at this time of year- with the new years resolutions and health kicks. You would think that having liquid rather than food would help you lose weight, and while this is somewhat true, there are a number of downfalls and health risks to juice diets. Fruit has a high amount of sugar, making it quite high in calories. Not only can this sugar damage our teeth, but can hinder the weight loss regime. One suggestion is to drink fruit juices and smoothies through a straw, to prevent the sugar from resting too much on the teeth and causing tooth decay. Studies show that we need more vegetables than fruit in our diets, and a diet of fruit juice doesn't typically cover this, rather it provides the opposite. One way around this is to introduce vegetable juices and vegetable based smoothies into the diet, such as a spinach smoothie, which provides a good number of health benefits while helping even up the fruit/vegetable ratio. However, even vegetable based juices can't replace a good and healthy diet. Studies show that juice diets typically don't contain much of the goodness we need from food, such as fibre, protein, calcium, iron and healthy fats. Our bodies need these things to function and work, and not all calories and fats sit on the body as fat, some are needed for a healthy functioning body. Juice diets can leave you feeling hungry, which can have numerous effects, such as effects on mood, making you feel tired and weak and feelings of nausea. Juice and smoothie diets are therefore not healthy or sustainable as a long-term weight loss or health kick. While you may lose weight in the short term, the body just can't function well on it, and so upon returning to food any weight lost would quickly be put back on. The idea of fruit juices and smoothies are good, just in moderation. Why not try a smoothie for dessert rather than a cakey or chocolately pudding? Or mix it up by adding milk and having a fruity milkshake, getting that calcium intake. An occasional lunchtime smoothie could include spinach, which is one of those power foods, giving energy and containing a number of vitamins and minerals which are good for the body. Another common misconception is that snacking is bad. Now it depends on what you're snacking on and how much, but snacking on things such as nuts and seeds in small portions throughout the day can actually help control hunger and aid in weight loss. It's all about moderation. Smoothies and fruit juices in small quantities can be a great way of getting fruit, and vegetables, into your diet, you just need to be careful about the sugar and how much you have. 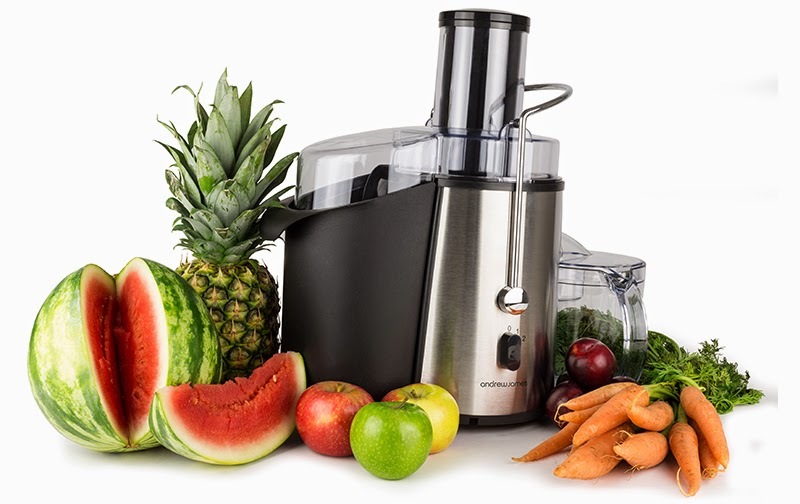 Grab a blender and give it a go, there are loads of combinations to be tried!